Today No Matter What They Say I Will Praise My God! Read Prophetic Word From Bishop Climate Singles Conference News & More! …Today Read Testimony Shared From Yesterday Super Sunday Prophetic Word From Bishop Climate & More Below…! We have reserved the Final Miracle Pool for YOU! Today YOU can participate in this same Anointing right from your own home! To Get your Miracle Water Click Below NOW! **Special June Event ALERT 5 Days To Go! ** Bishop Climate Ministries & The Kingdom Church London Presents Breaking The Spirit Of Singleness Conference 2014! Join with Bishop Climate and Dr Jennifer Irungu on June 27th – 29th at The Kingdom Church London! This event is for all singles! If your’e in a relationship and engaged this for YOU as well! Come and get connected with other christian singles, experience God’s plan & design to find love! 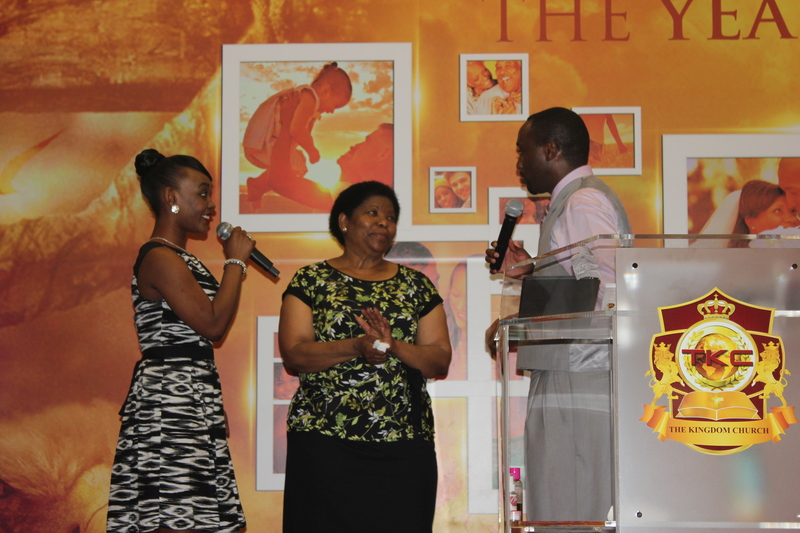 View TKC London Weekend in Pictures Out tomorrow & Read Kingdom Principles by Prophetess Beryl Nelson out this Wednesday! It’s all Happening at The Kingdom Church London all on our TKC London FB Page! TKC London Week Schedule: 23rd – 29th June 2014! Tonight June 23rd at TKC London! We meet for Kingdom Men & Kingdom Women at 6:30PM! Come socialise, connect with one another and hear life teachings applied to the word of God! Bring your friends and family members along too! Tomorrow June 24th we have our TKC Holy Ghost Gym at 7:30PM for all our Kingdom Church Members come exercise, learn new healthy tips for the week and come and be refreshed and revived in the house of God! TKC-Holy ghost Gym, use powerful Gym Equipments that will make you sweet off all impurities and using a book power of confession written by first Lady Dr. Jennifer Irungu. Join us Wednesday June 25th for our Mid Week Boost ( 3 in 1) service at 7:30PM! Come and attend Mid-Week Boost service filled with Bible Study, Intercession and Deliverance. This is a service you don’t want to miss to keep you reenergised for the rest of the week! Join us Thursday June 26th at 8pm for our Marriage/Singles Clinic! Come and hear principles of single life, longterm partnership success, learning efficient communication techniques and more! Even if your engaged,married or single come and be apart of this great teaching session! Also Midnight Prayer! 12am – 1am on Relationships & Marriages! TKC will be praying about all issue in your family relationship and marriage lives! If this is an area that you would like to increase in your life or a situation that you are dealing with come and join us in prayer! Join us for a powerful Weekend at TKC London: Starting With Breaking The Spirit Of Singleness Conference! Join us Friday 27th June As We Kickstart Breaking The Spirit Of Singles Conference with The Fire Service! This is the most anticipated service of the month! Come as we do something a little bit different and Break every spirit of singleness! Bring names of debts, red letters, court & eviction notices, enemies and more! This is the night to write down your prayer Fire list and write down and name all the circumstances, all the problems that are troubling you in your life! People have shared many testimonies worldwide of how the Fire Service is giving them results. Are You Ready For A New Beginning..? Today Discover A New beginning That Awaits For You! Read Powerful Testimony & More!